AMAZING. 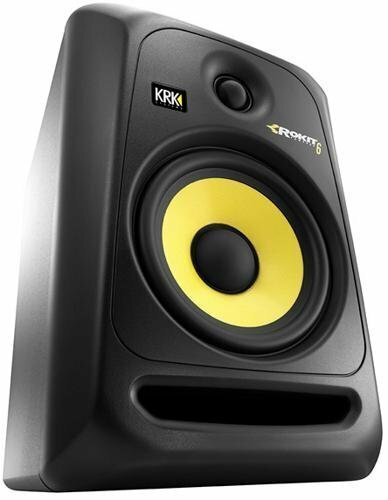 Best sound reproduction I've heard in bookshelf speakers. Mastering studio quality sound environment.